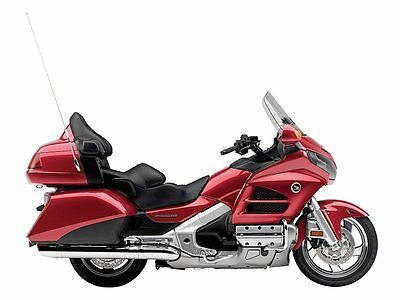 Honda : Gold Wing NEW 2014 HONDA GOLDWING GL1800 ABS NAVIGATION LEVEL 3 SALE! 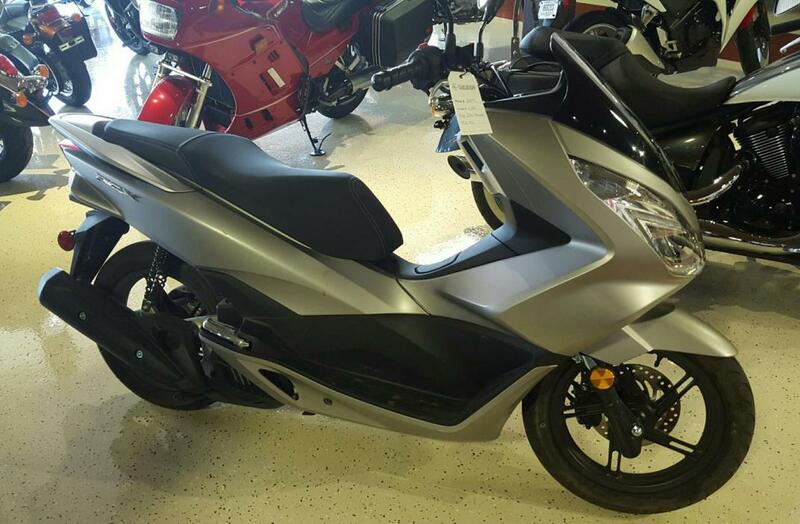 OUT THE DOOR PRICE! 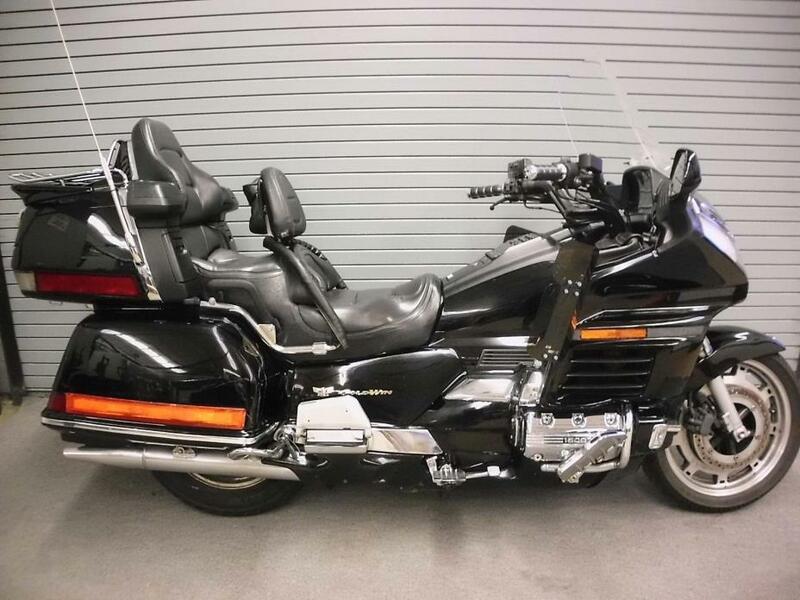 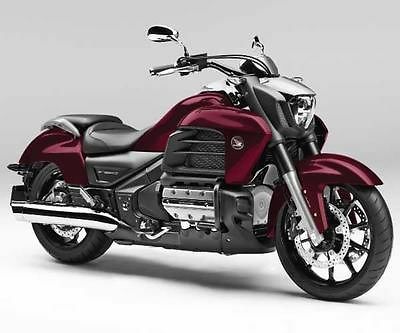 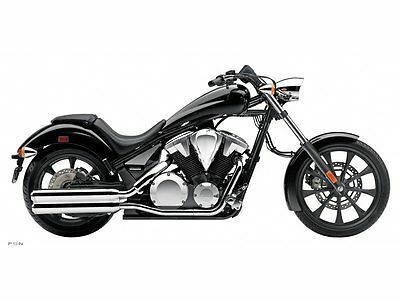 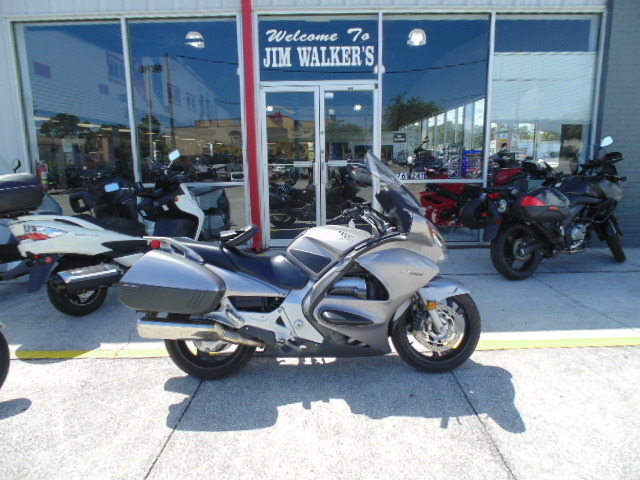 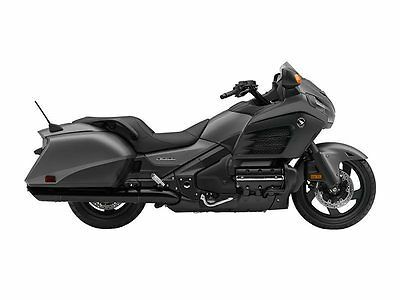 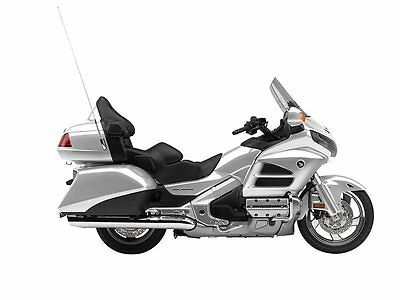 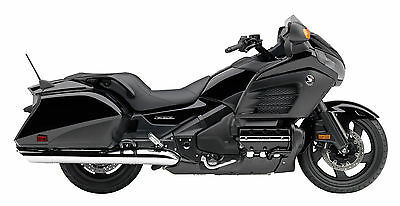 Honda : Gold Wing New 2013 Honda F6B GL1800B Black $19,999.00 MSRP - NOW ONLY $14,789.00 !! 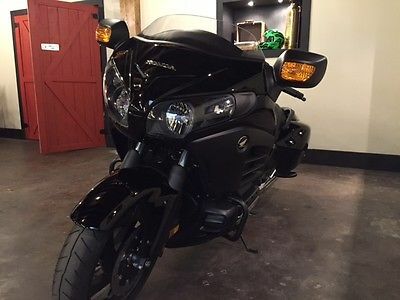 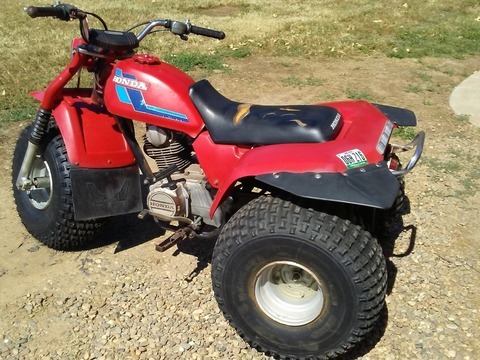 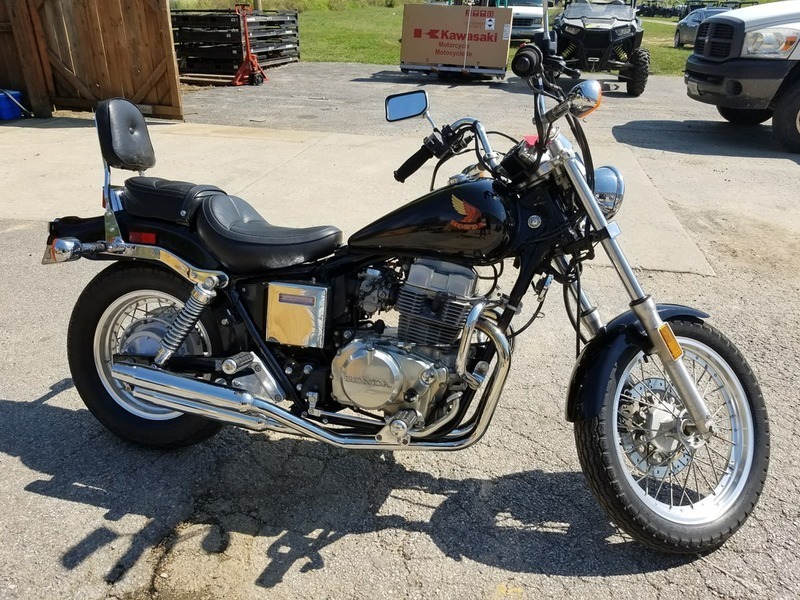 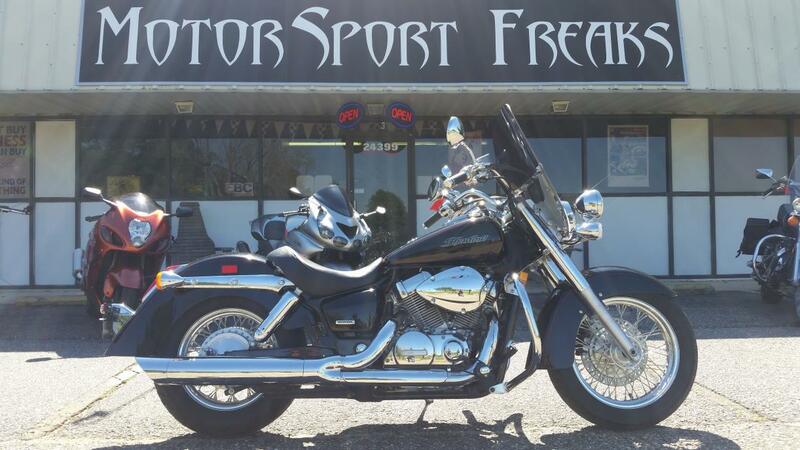 2007 HONDA Honda, Good, comfortable cruiser. 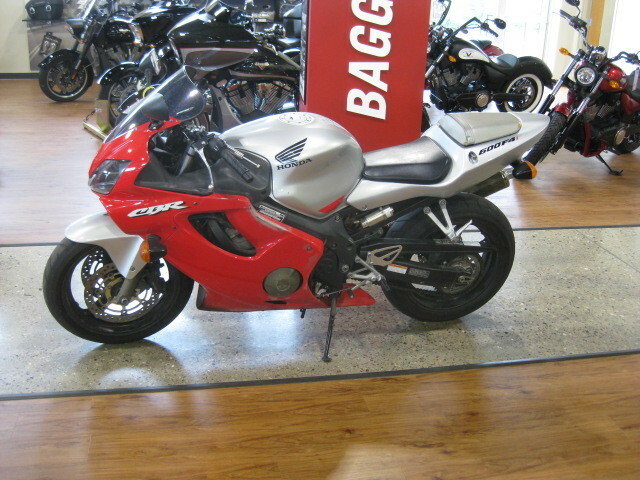 Ready for the beach.Comes as pictured with windscreen and lightbar.